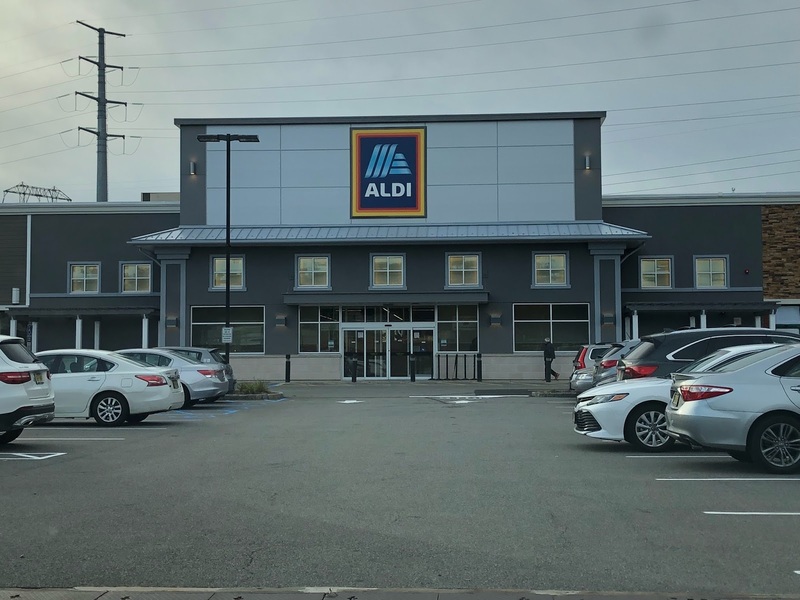 ALDI is now open at The Shoppes at Livingston Circle (277 Eisenhower Pkwy), a mall that previously housed a short-lived The Fresh Market and before that, a Grand Union-turned-Pathmark. 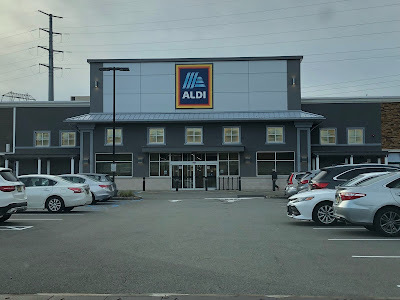 The store opened November 1, 2018. Read more about the history of the location here. You can see interior photos of the new store over on Google Maps here and here.